If you are walking through the centre of Donosti and you suddenly hear a warlike siren, don’t frighten, bombs won’t start falling; it’s 12 pm and the siren of Garibai Street is sounding. 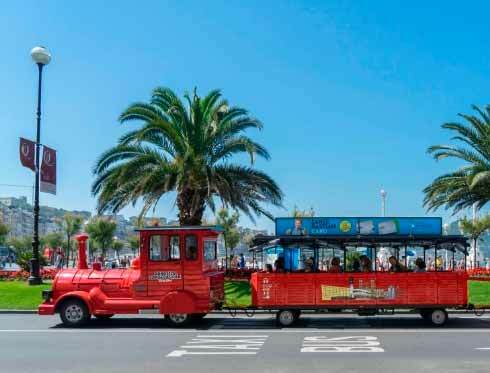 The tourist bus of San Sebastian City Tour reveals you the history of this peculiar siren, whose sound amazes everyone who visits the city of Donosti for the first time. 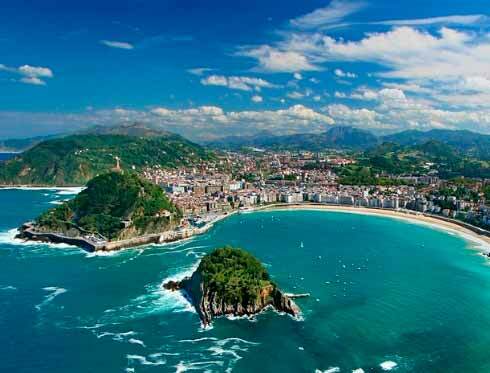 The tradition of announcing midday in Donosti goes back to the late 19th Century. In these moments there was a cannon in Plaza Guipúzcua that ¨fired¨ every day at 12:00 pm. At this hour the rays of sunlight lined up in a way that they made explode a device located inside the cannon. Although the weapon was disarmed in the beginning of the 20th century, the tradition has been maintained. In the 1930, the newspaper “El Pueblo Vasco” installed a siren in its office in Garibai Street and they made it sound at 12:00h. Six years later, the newspaper was relocated, but the current owners of the building keep this tradition and they make the siren sound every day at the same time. 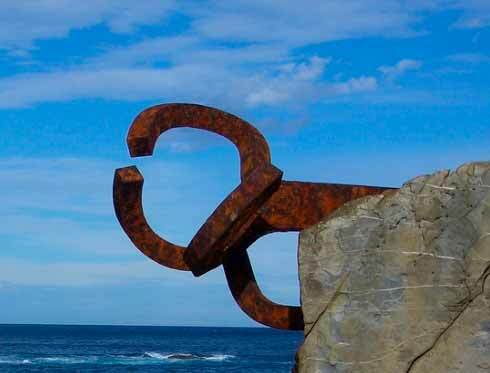 If you don’t want to miss the opportunity of synchronising your watch with the siren of Donosti, get on board of the hop-on hop-off service of Donostia-San Sebastian City Tour. You can take the route of the official tourist bus and get off at stop 3 Plaza Guipúzcua. This is not only the best place to listen to the siren, but also an excellent starting point of your visit of the Old Town of Donosti. The panoramic tour bus San Sebastian City Tour is the most comfortable way to see the city, thanks to its 15 stops at the main points of interest, the hop-on hop-off service and the audio guide available in 8 languages.